Even the base model comes equipped with a 7-inch touchscreen with Apple CarPlay™ and Android Auto™, as well as safety features like a blind spot monitor, rearview camera, and rear parking sensors. Upgrade to the LX for the convenience of 2nd-row Stow ‘n Go® seats, as well as an 8-way power driver’s seat and engine stop/start system. 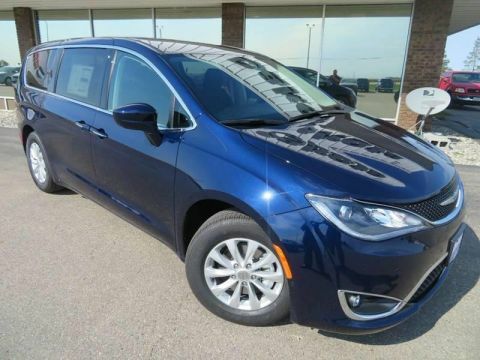 The mid-level Touring Plus gets you SiriusXM® satellite radio, remote engine start, power sliding rear doors, and a power liftgate. 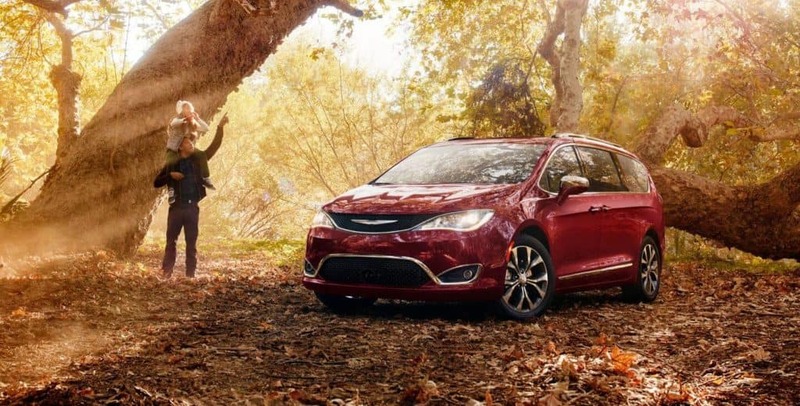 Make the upgrade to the penultimate Touring L Plus on the 2018 Chrysler Pacifica and you’ll get a heated steering wheel, heated second-row seats, dual panoramic sunroofs, and the Alpine Sound package standard. 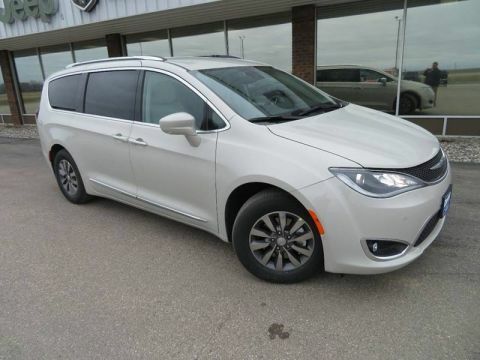 And at the top of the line, the Limited tacks on memorized driver settings, premium leather upholstery, a hands-free liftgate, and even a built-in vacuum. 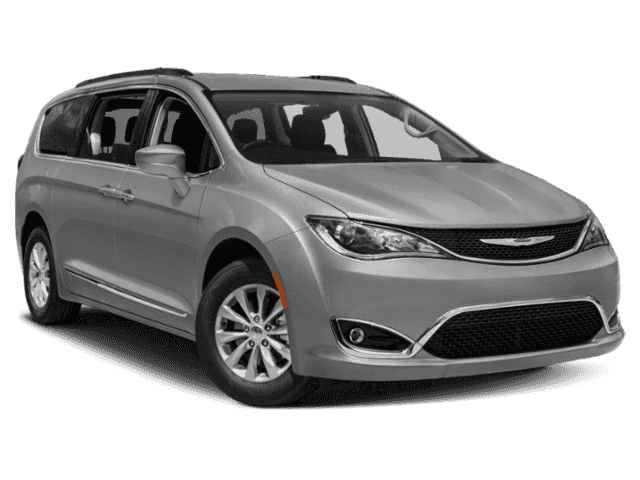 Experience the 2018 Chrysler Pacifica in person near Fargo by scheduling a test drive at Dakota Chrysler Center, your Breckenridge are Chrysler dealership at 7950 179th Avenue SE in Wahpeton, ND. Contact us to find out more today, and explore our financing options online!